As the world keeps becoming more and more health-conscious, so much diet and nutrition information keep arising. But there are still so many diet myths out there that we need to be really careful about. Here are a couple of food myths that you really need to let go of. This is one the most common diet assumptions. People would often tell you that eating healthy is just simply expensive, and that’s their simple excuse. They just can’t afford it. But the truth of the matter is that it all depends on you. First of all, you need to come to the understanding that food is an investment into your health. If you see it as an investment, then it becomes a priority. You don’t necessarily need to spend much to eat a healthy meal. Learn to prepare your meals at home. 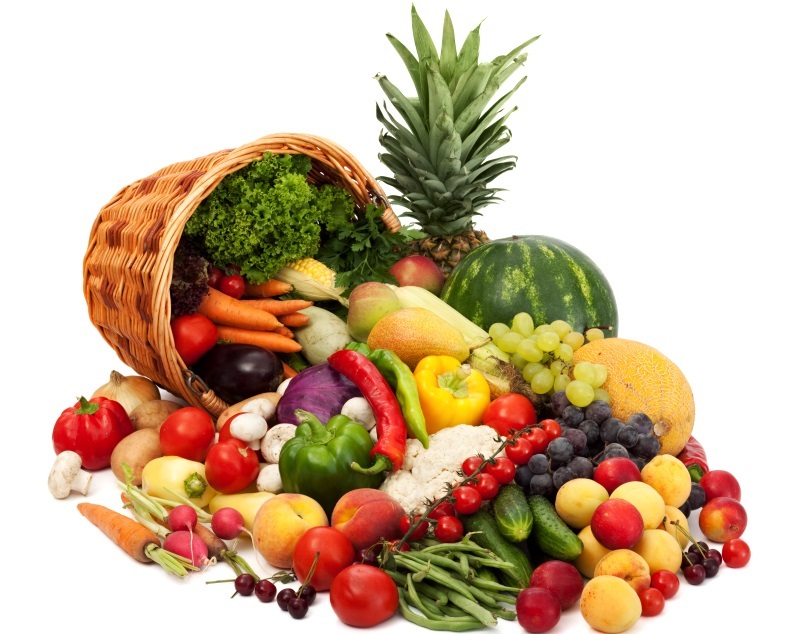 Beans, certain fruits and vegetables are never that costly. Other protein foods are also available. If you can’t afford a turkey, then go with fish. There’s always a substitute for that particular food you think will cost a lot. Sugar in our diet can come from different sources and might have been prepared in different ways. Some of them come from processed or added sugar, while others come from natural sources like fruits. 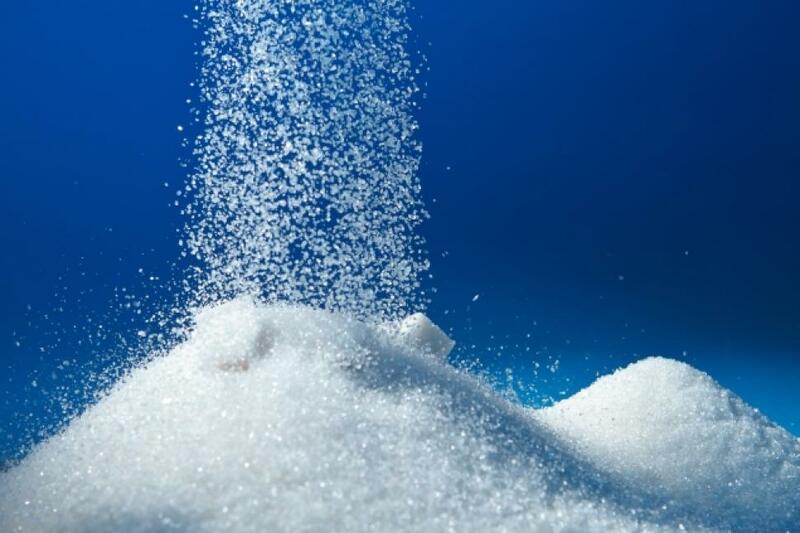 Sugar from any source can have the same effect on our system, depending on the quantity we eat. However, sweetening from whole, natural sources provides additional nutrients and elements that alleviate the harmful effects of sugar and most likely will keep your blood sugar levels more balanced. While processed sugars just adds more sugar to our system without any additional nutrients to alleviate the harmful effects. The reason behind why people claim soy is bad is simply from their misunderstanding of phytoestrogen and estrogen. Soybeans contain isoflavones, a plant estrogen (phytoestrogen), but this isn’t the estrogen hormone. Structurally they are similar, but functionally they are not. 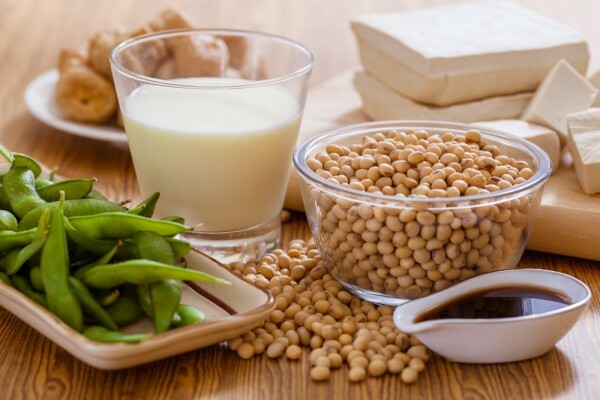 Soy beans are rich in protein, fiber, and antioxidants. They are also rich in vitamin K, a nutrient needed for bone health. The best choices include edamame (baby soybeans), tempeh, and miso, and tofu. Edamame and tempeh are great ways to consume soy (unless you have a problem with fermented foods). Soybeans are one of the most genetically engineered crops, so it is important to choose non-GMO and organic, which is easily available. Also, beware of soy isolate, which is in a lot of protein powders and bars and processed foods. For the dairy-intolerant, soymilk may be the replacement of choice. A good choice is an organic, non-GMO soymilk with the fewest ingredients, e.g., soybeans, water, and sea salt. There are so many diet myths out there. To be certain that you don’t fall victim to any of these myths, make sure to always ask your doctor about anything that you’re confused about. Posted on 24th February 2016 by Valentine Oliver. This entry was posted in Eating, Health, health eating and tagged food myths to stop beleiving. Bookmark the permalink.